Vi er tilbage igen tirsdag d.8 september , forhåbentlig med en masse nye varer til boligindretningen med sjæl & patina. Med venlig hilsen Kim & Bjørn. So the shop will be closed throughout week 36. From September 1 to 7th. We are back again Tuesday 8th September, hopefully with a lot of new items for interior design with soul and patina. Kind regards Kim & Bjorn. 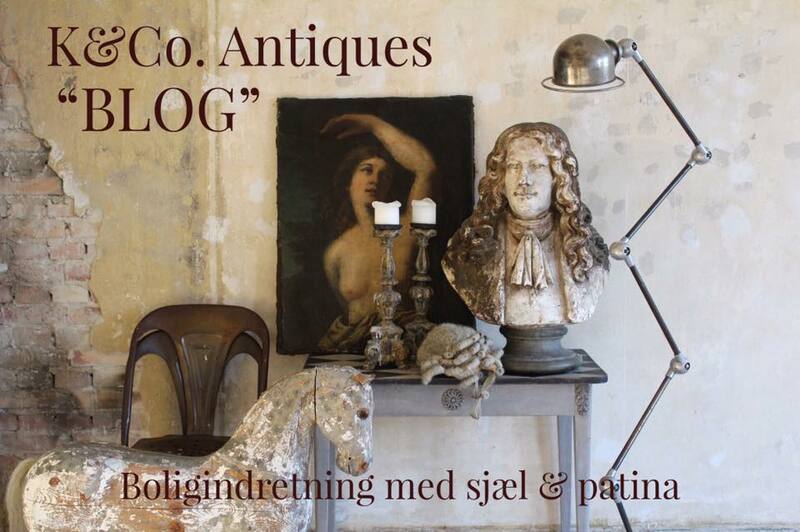 French Antique & Industrial vintage. Vi modtager nu også betaling via PayPal.